Just found this on Approved Foods. 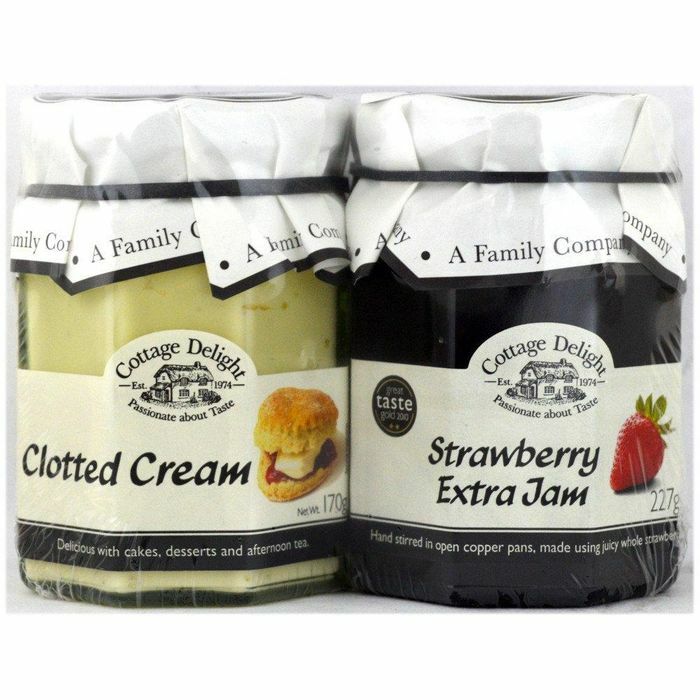 A rich and creamy clotted cream that is perfect for enjoying with a traditional British afternoon tea or in a scone. What do you think of this Approved Food deal?